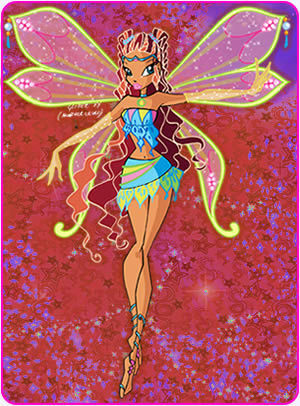 aisha. . Wallpaper and background images in the 魔法俏佳人 club tagged: winx club. UNIQUE!! Darcy & Bloom - "I can't lose 你 again..."